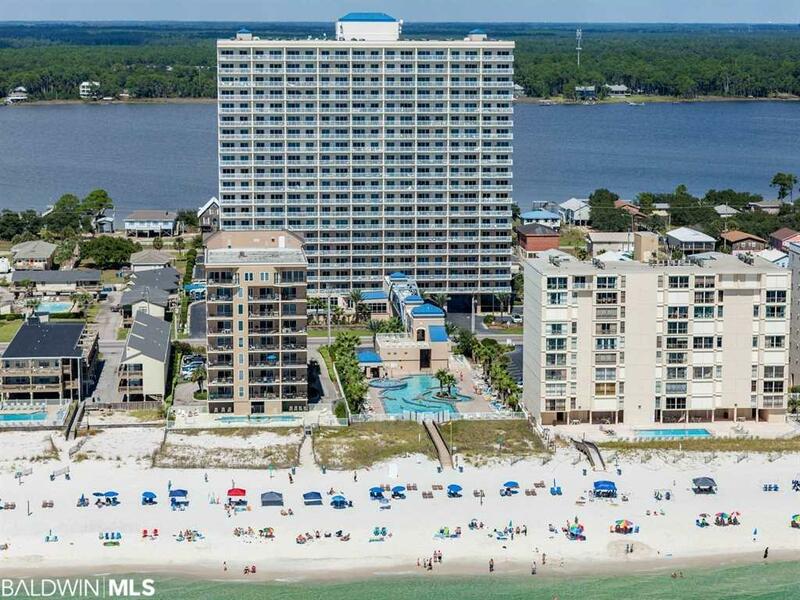 Rarely do these higher floor units come to the market this 18th floor condo has awesome views of the Gulf from the south facing balcony which can be accessed from the living room and master bedroom. 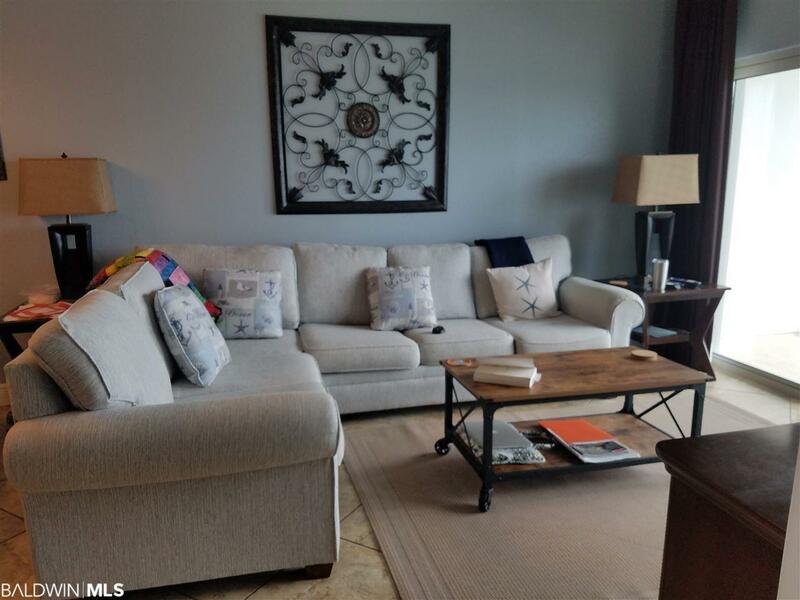 The condo is offered to the market in excellent condition, tiled throughout, tastefully furnished and turn key ready. 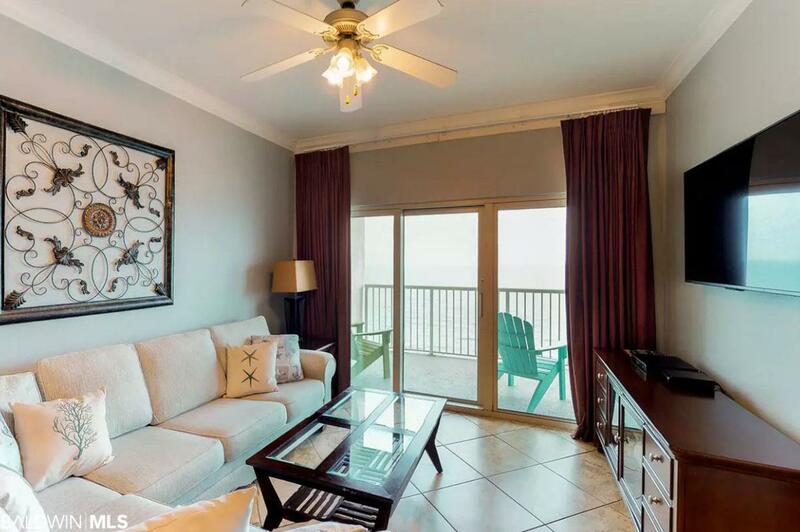 The open floorplan incorporates the kitchen and living room so all can benefit from the views, master bedroom suite also south facing with direct access to the balcony, a 2nd bedroom with private access to the guest bathroom and full sized washer and dryer in the utility closet. Crystal Towers has a very unique feature which is an air conditioned Airwalk to a large gulf front pool and the beach. There is another outdoor pool, indoor pool, hot tub, steam room, sauna and fitness center. 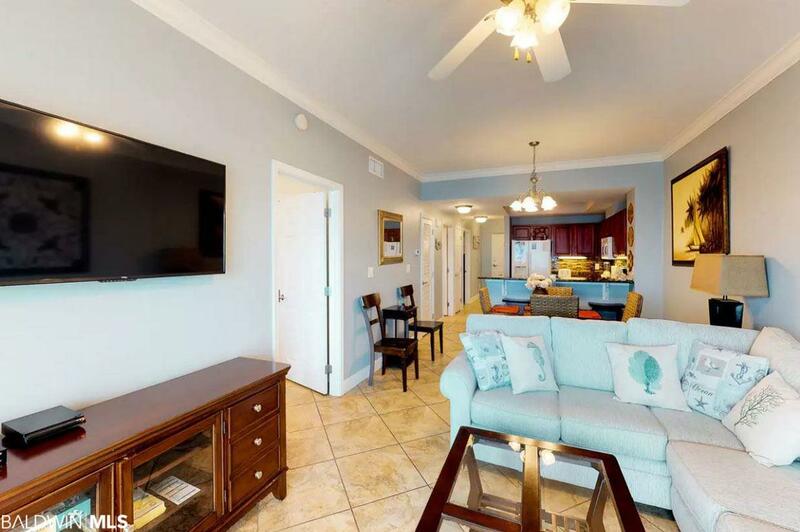 This is a well maintained building with a committed and proud HOA which should comfort any incoming buyer.